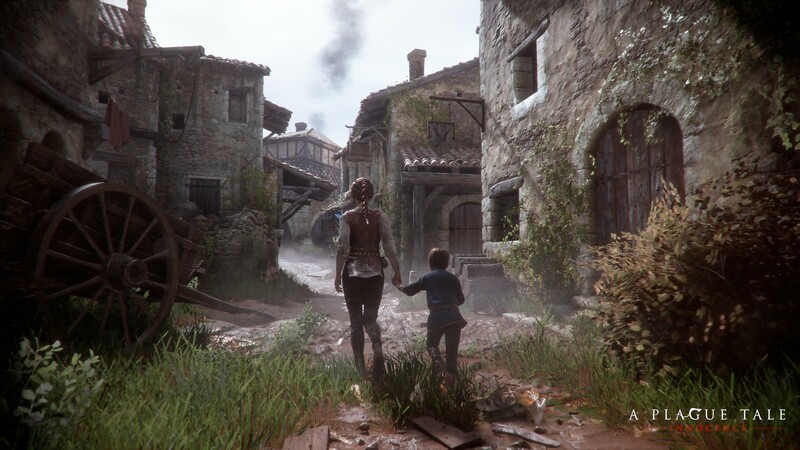 We’ve got some new screenshots to share from the upcoming adventure A Plague Tale: Innocence from developers Asobo Studio and publisher Focus Home Interactive. 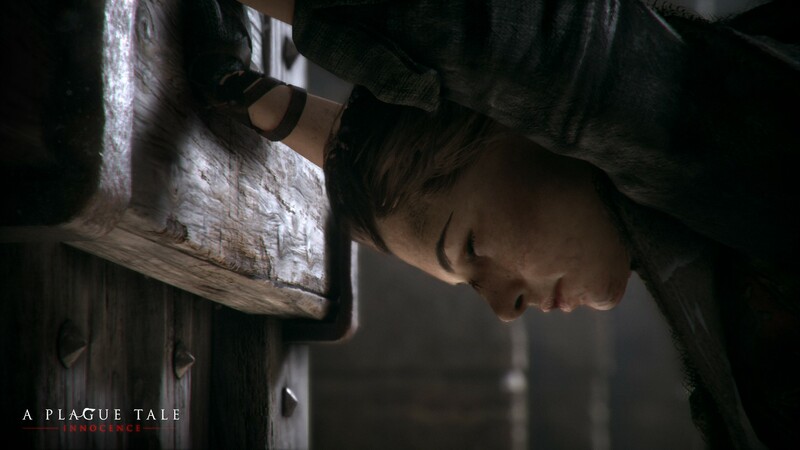 Check out the press release below for more info about the game, or just oogle the gallery. 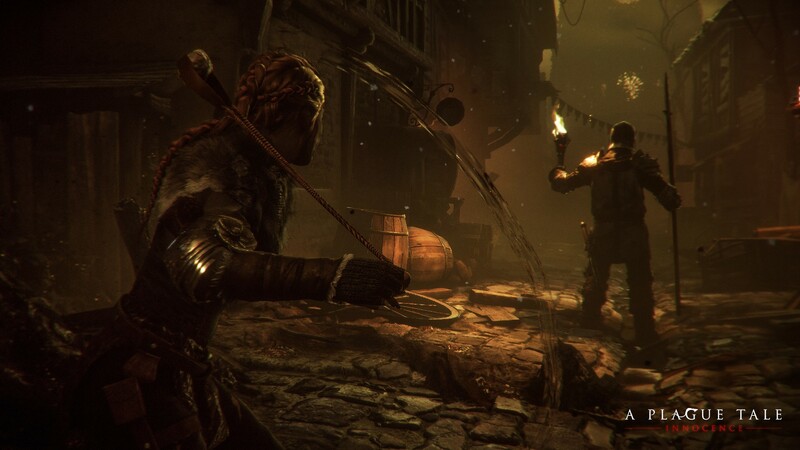 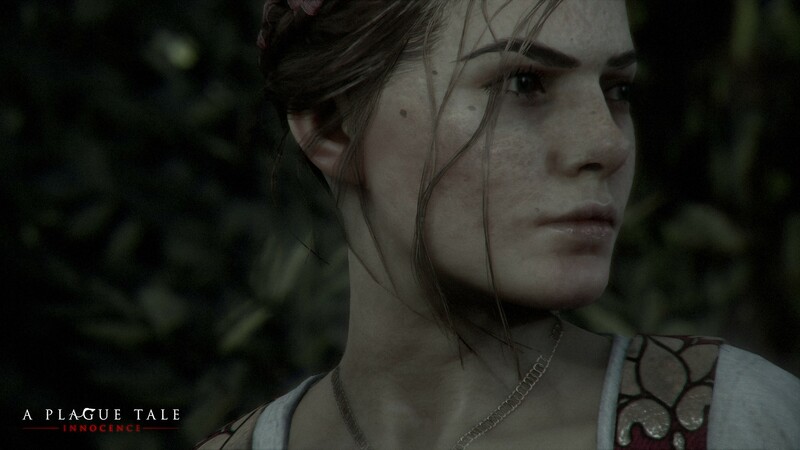 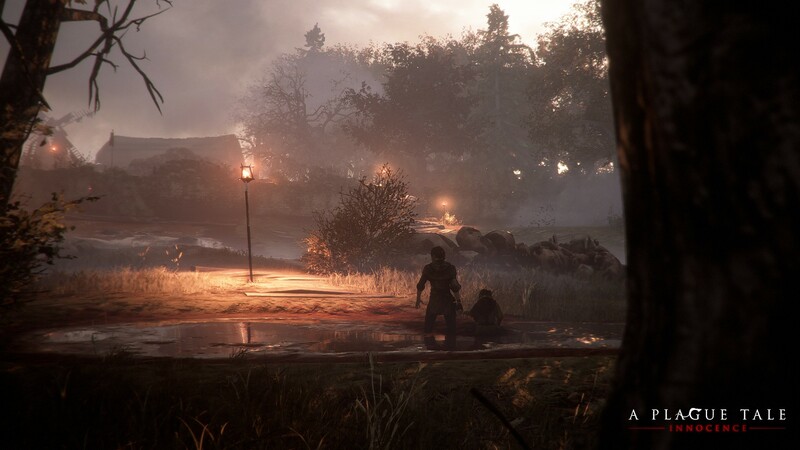 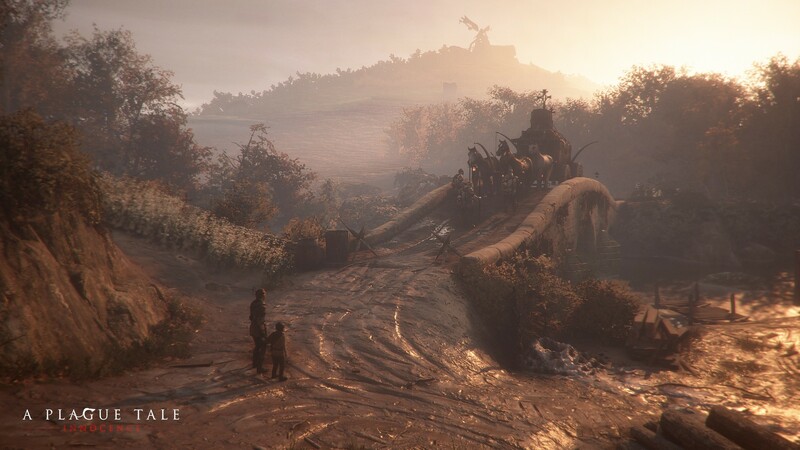 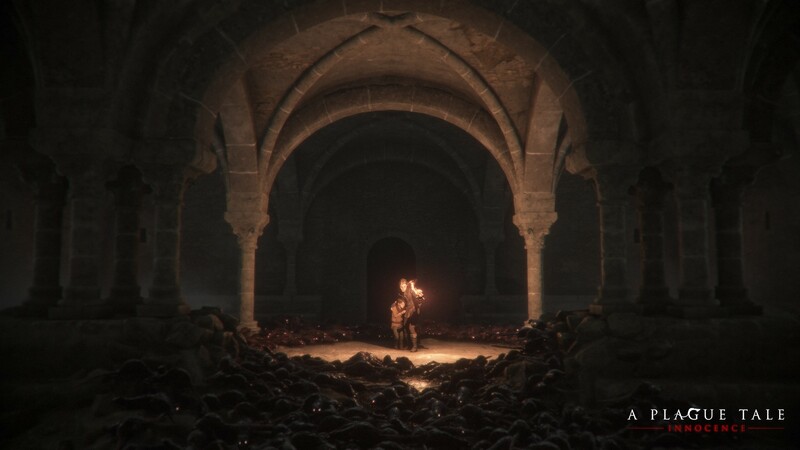 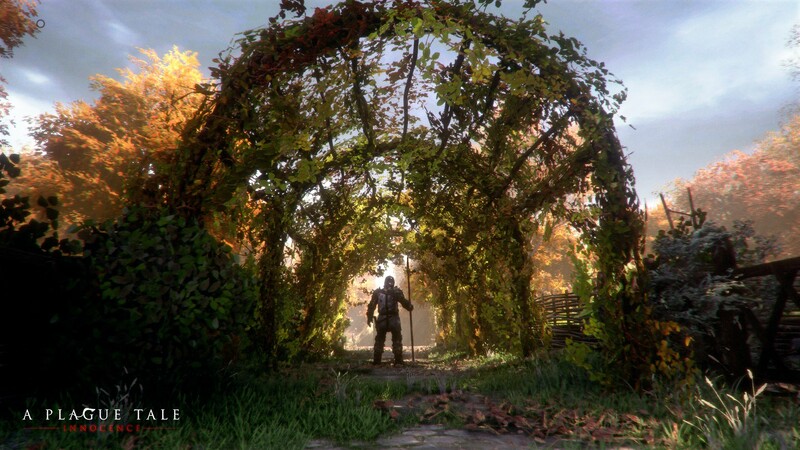 As game development veterans, Asobo have used their own engine to push current generation hardware as far as possible with A Plague Tale: Innocence. 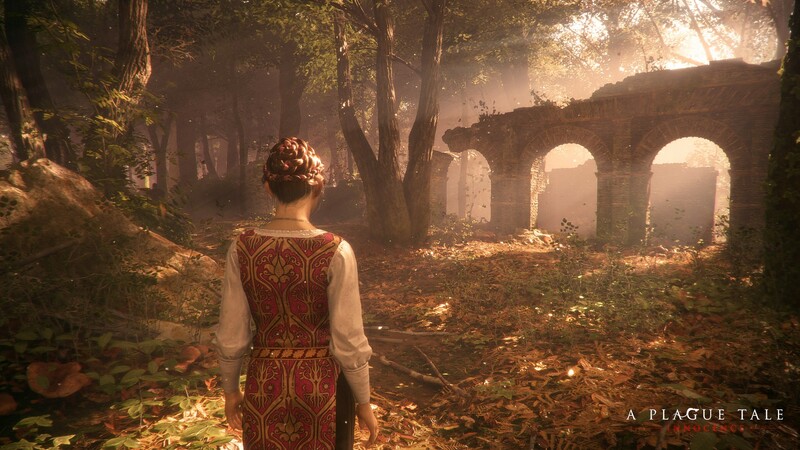 Environments range through medieval castles and villages, catacombs, wasteland battlefields, and verdant forests – each with its own unique look and feel. 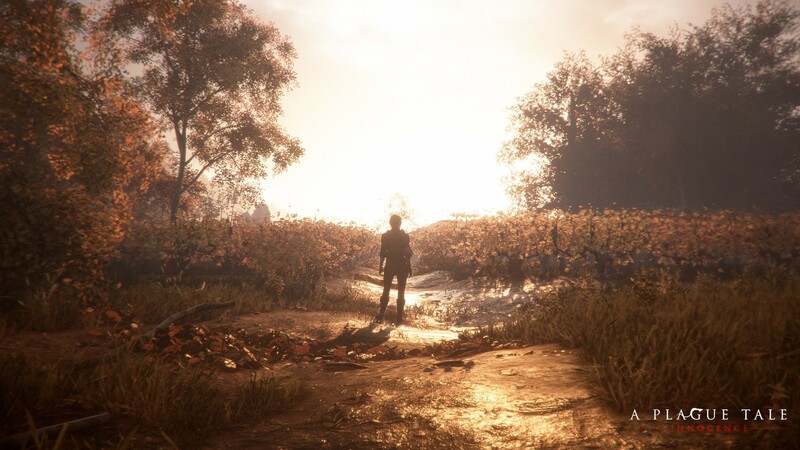 Characters will react with real emotion to the situations around them, be it Hugo’s fear at his unfamiliar surroundings or the determination of Amicia to save her little brother.